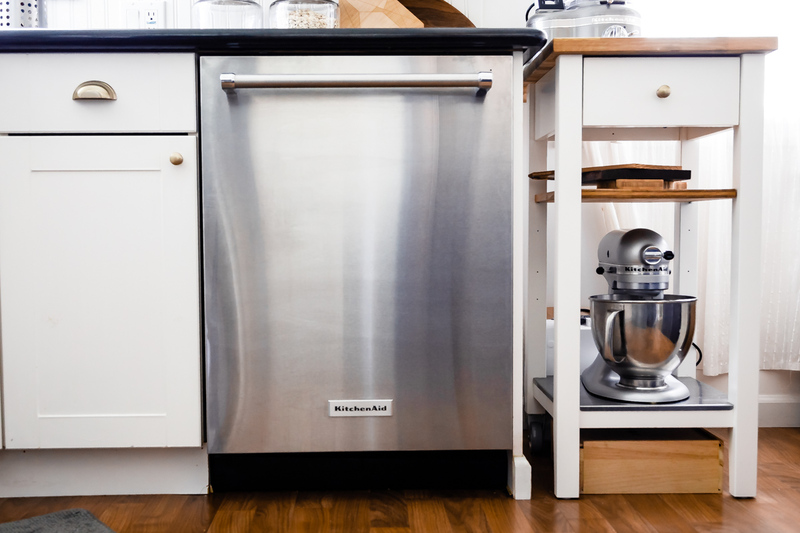 When we first started looking at houses, we did not think a dishwasher was one of our top priorities. We’re now laughing at the preposterous idea that we thought we didn’t need a dishwasher! 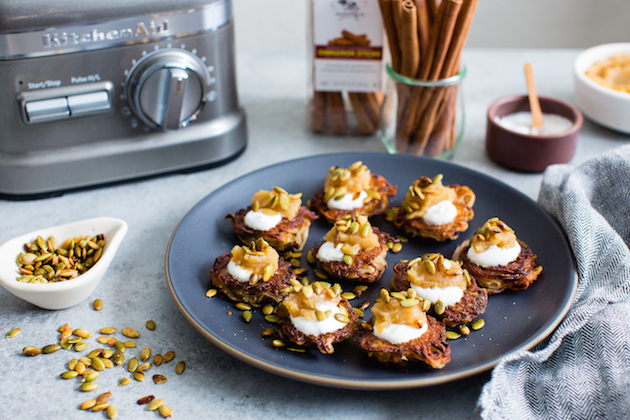 Snixy Kitchen and The Bojon Gourmet partnered with Rodelle and KitchenAid for a holiday recipe series! 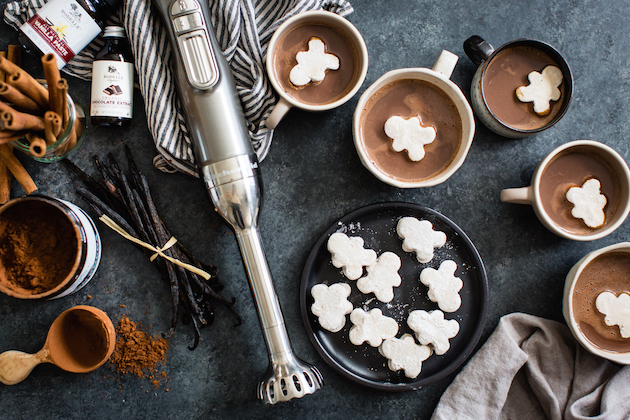 Warm up for the holidays with a mug of this Gingerbread Hot Coca. Put a twist on a holiday classic with this Spiralized Potato Pancakes recipe. We worked with Rodelle, Snixy Kitchen and The Bojon Gourmet to bring you this dish! 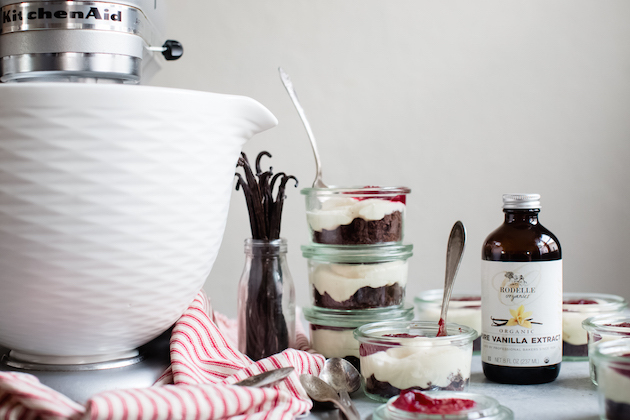 We teamed up with Rodelle, Snixy Kitchen and The Bojon Gourmet to create this sweet treat that you have to try for the holidays! 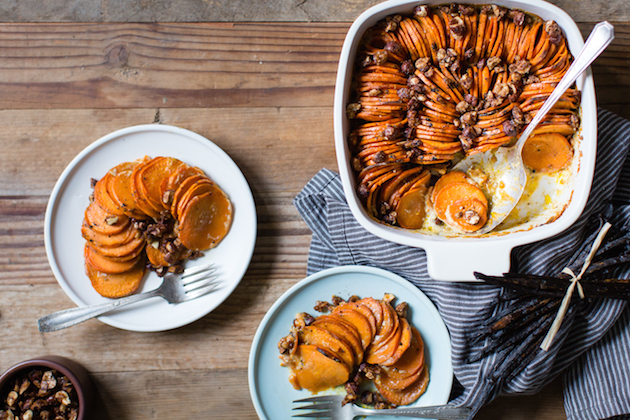 We teamed up with Rodelle, Snixy Kitchen and The Bojon Gourmet to create this scrumptious side dish, perfect for the holiday season!